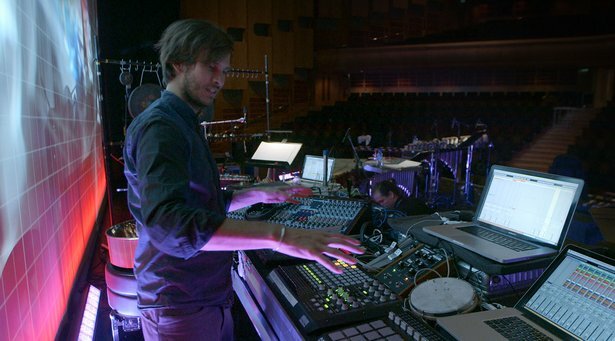 We recently filmed Pantha du Prince & The Bell Laboratory as they prepared to perform Terry Riley’s “In C” at London’s Barbican Centre. Curious to learn more about the electronic and acoustic instruments involved in this collaboration, we filmed in-depth interviews with Hendrik Weber (Pantha du Prince) and Heming Valebjørg from The Bell Laboratory. Learn more about Ableton Live.